There's little debate among search marketing experts that identifying and optimizing for specific keywords is a crucial element in improving your search rankings. But keyword research is often overlooked, which is why understanding how to approach research and recognizing which keywords are worth your focus is essential – particularly when identifying which terms to include in your domains. If you’re already invested in something like content marketing that focuses on shareworthy content, these insights emphasize the importance of a diverse backlink portfolio – in large part because links to both your homepage and high ranking URLs offer multiple entry points to your site. The biggest takeaway? When it comes to setting up your homepage and subdomains, adding even only a few keywords to your URLs from the search terms you want to rank for can help you generate more clicks and higher search rankings. 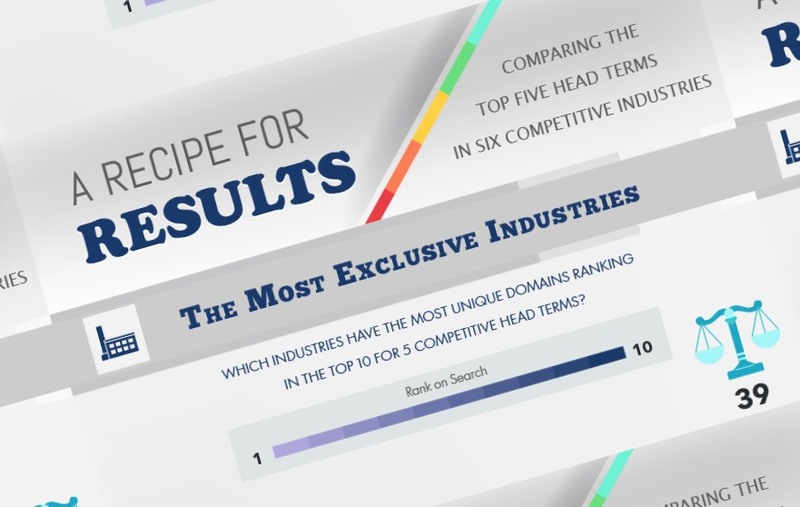 If you’re looking for that coveted top spot, work on connecting your URLs back to these key search terms for as close a match as possible – a recipe search engines and consumers will love.